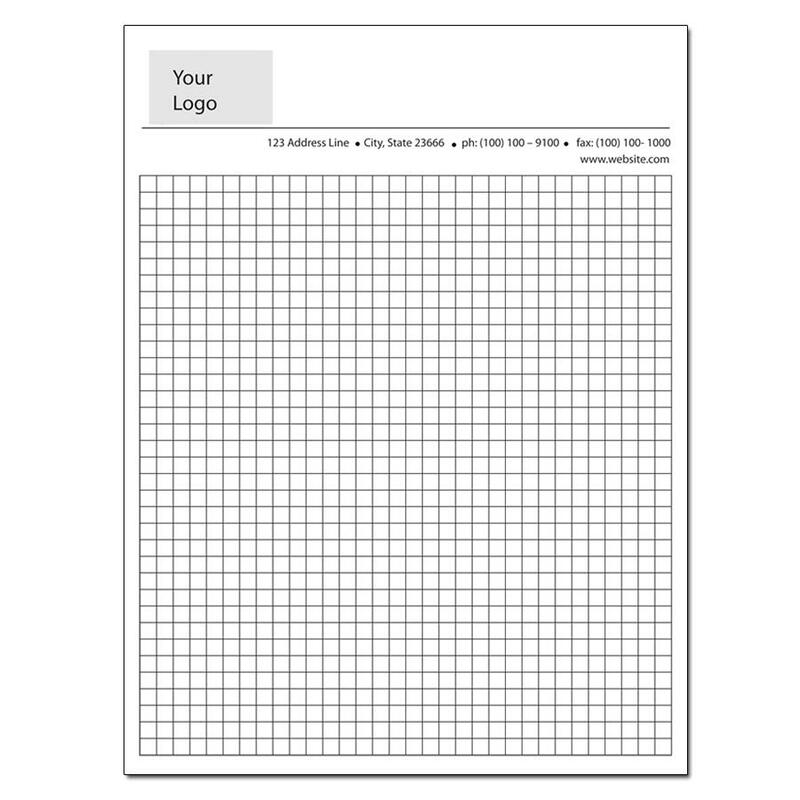 Graph paper 1/8" padded and printed at DesignsnPrint. 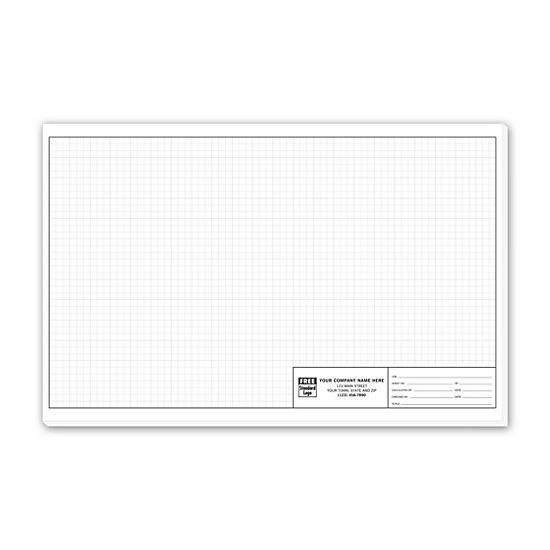 We offer graph pad for engineers, construction companies, custom graph pads, graph paper, personalized graph paper etc. 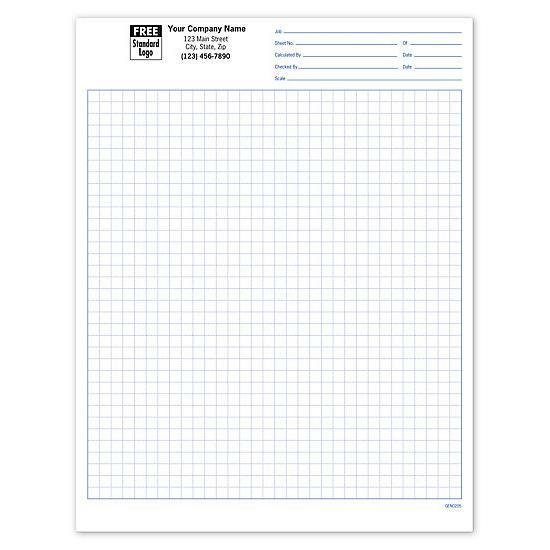 Custom graph paper printing company. 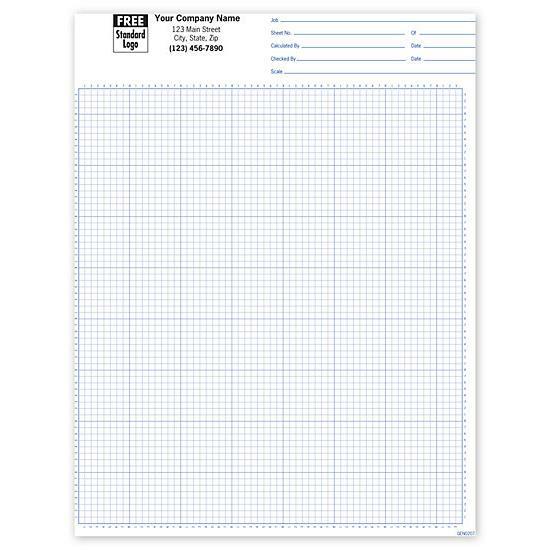 This grapg pad has the numbers around the edges for easy drawing.